It’s scary to feel powerless over an experience that seems to take over your life. You can feel overwhelmed and fearful with the lack of control and sense of unpredictability. 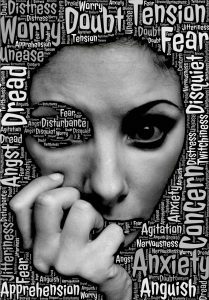 Anxiety and anxiety attack symptoms vary from person to person. Anxiety can be triggered by something very specific (e.g., like a phobia) or it can feel like it comes from out of nowhere. 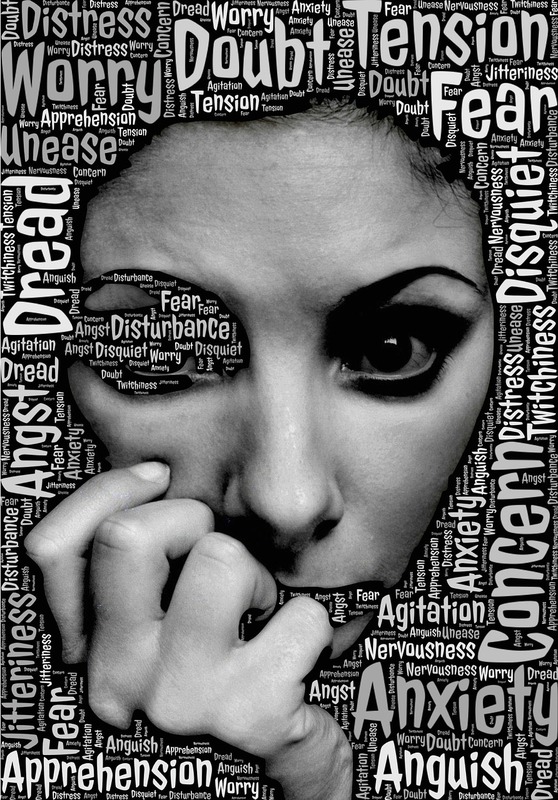 Here are some of the most common anxiety attack symptoms. One of the hallmarks of anxiety is avoidance. Anxiety compels you to avoid certain tasks because when you attempt to undertake the activity the angst is so uncomfortable you would rather avoid that feeling. Sadly, the long term effect is that your life becomes small. You end up living outside the life you really want. This is how my clients describe their experience of anxiety. Do you recognize them? It doesn’t have to be that way. There are many ways to approach managing and reducing anxiety. I’d be happy to show you how.